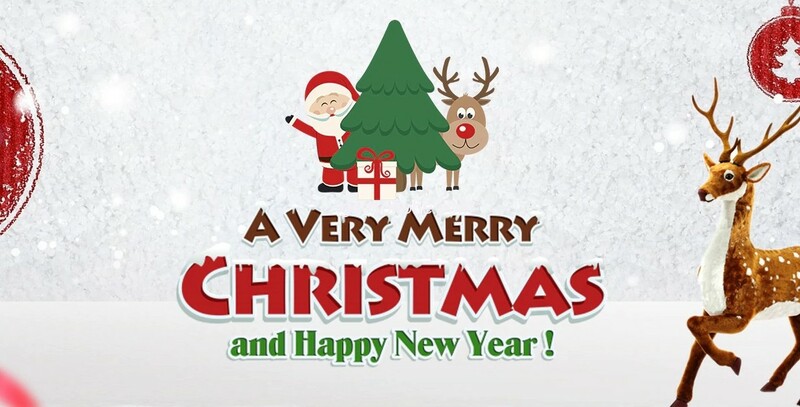 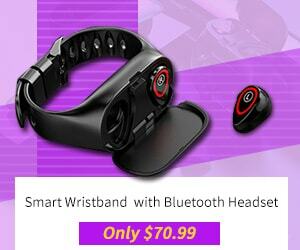 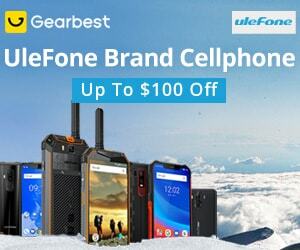 Today we present you a Special Christmas offer from HOMTOM, where you will find its many products with huge discounts. 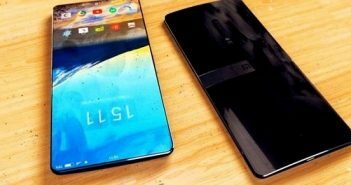 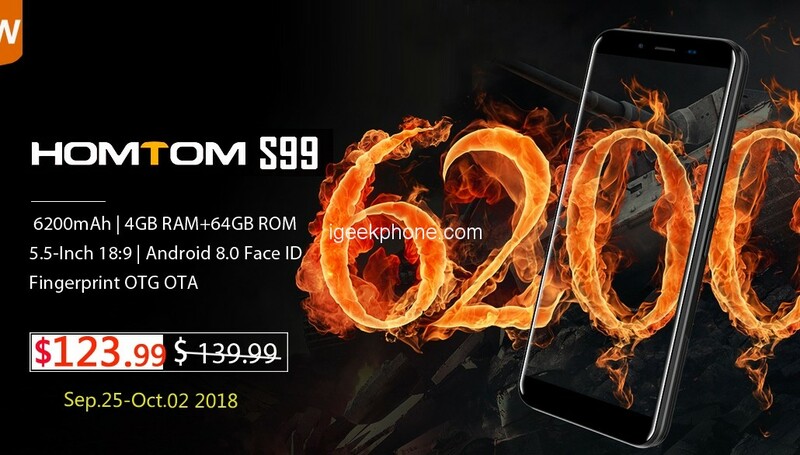 Many smartphone makers who in this period decide to discount their products and among them also HOMTOM has understood that an easier price for its phones would undoubtedly have more interested users. 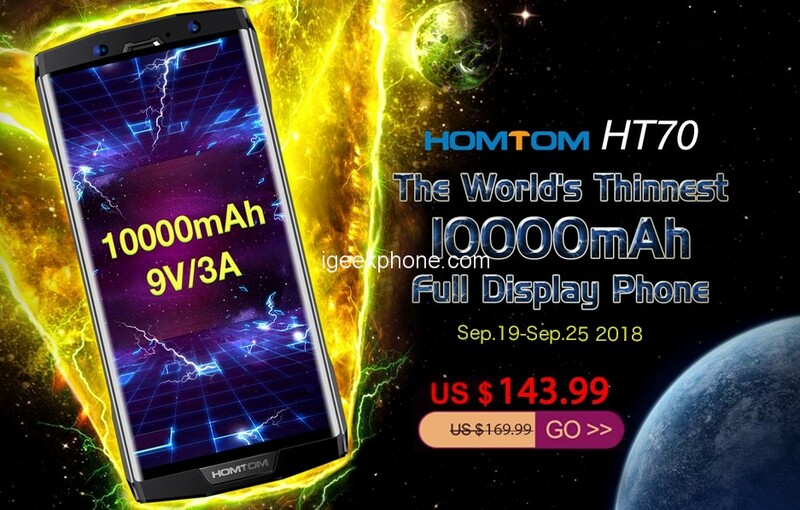 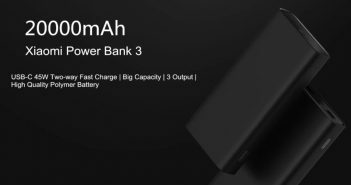 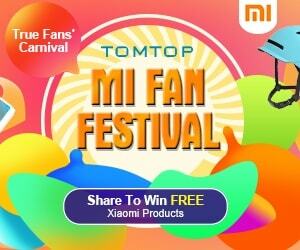 Here then the various HOMTOM S99, HOMTOM HT16, HOMTOM HT70, Zoji Z8 and many others that only for a few days are discounted even 20% compared to the list price. 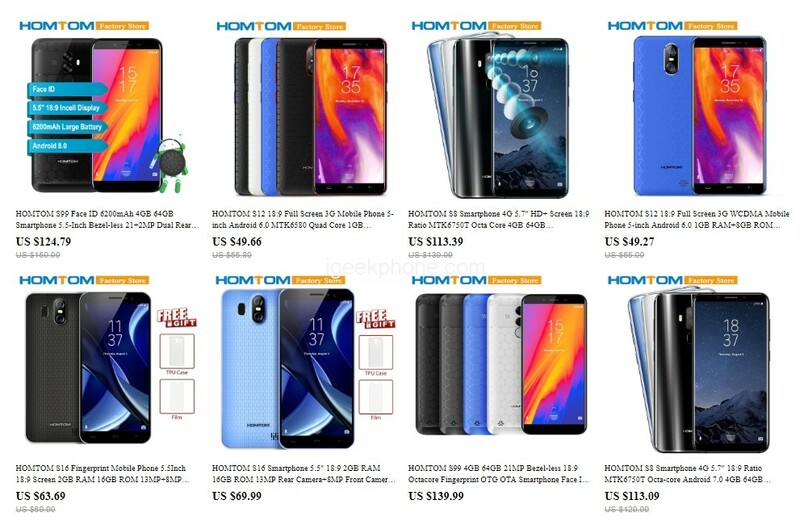 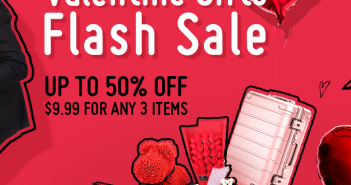 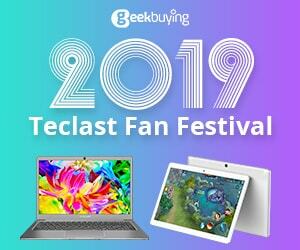 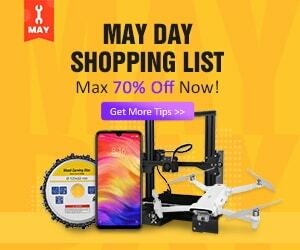 It is therefore not surprising that HOMTOM has decided to discount almost all its latest smartphones for this occasion, organizing a big sale in its main online shops on the AliExpress e-commerce portal. 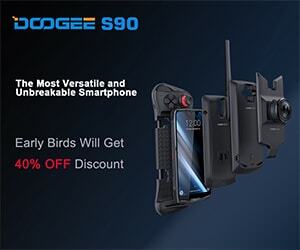 Among the many, we recommend HOMTOM H37 Pro, H10, HT20 Pro, S99 and many other phones, including the brand ZOJI, in case you are looking for a new rugged-phone. 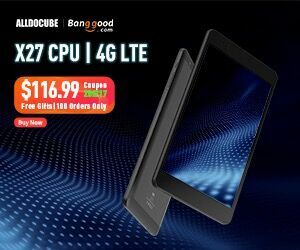 For a more complete overview, we invite you to take a look at the offers by Click Here. 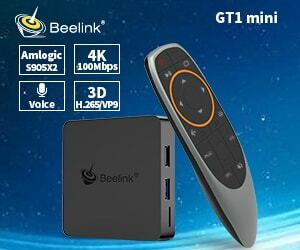 More info will be available on the Company’s official Website or just stay tuned on iGeekPhone for the latest! 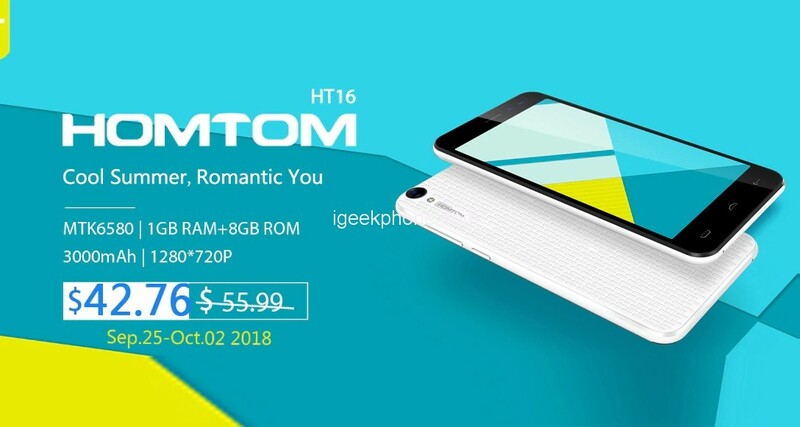 Looking forward to knowing more about the new HOMTOM.